Also, this is the first CC+ range that will include a Fair-Light shade, which I sadly did not receive in my press bag. BUT - they did generously include both a Fair and a Light, so I will do as I have for years and just mix LOL. No biggie. But you guys won't have to if you've always found Fair too pale and Light too deep. The color range has been expanded to 12 shades, so I will give them props for that. However, it's still far from being ideal as most shades seem to fall in the light to medium zone. The original Fair formula is paler in the original formula, slightly deeper in the new Matte version. The Matte Light shade on the other hand, is a tiny touch lighter than the original. Both of the Matte shades are a tiny touch more yellow-toned, which is actually good on oilier skins where pigments are more prone to oxidizing and going a bit warmer or more orange. I did not find this formula to oxidize noticeably on me however. 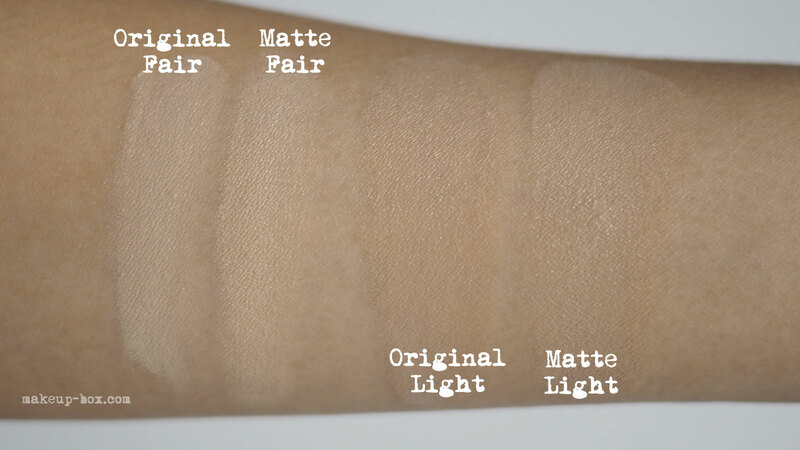 As you can see, the Oil-Free Matte is significantly less dewy looking than the original. My pores DO definitely look less minimized and this gives a nice soft-focus effect to the skin. However, I will point out that the finish you get can be a bit dependent on what skincare and primer you apply beneath. I tested it without primer just to see how it did on its own. The first day, I IG-storied that it looked disappointingly glowy. Not at all matte. However on subsequent days, it did look significantly more matte, and I attribute that to lighter skincare on the latter days, and giving the product a bit of time to set before stepping out into heat. 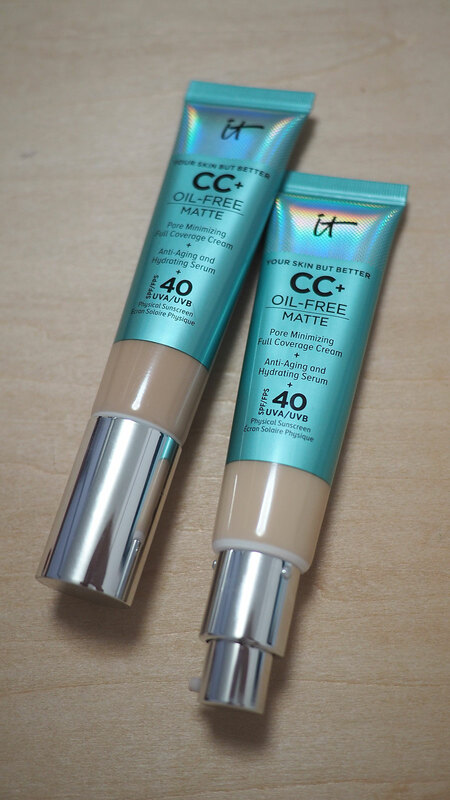 If you use a heavy cream or oil in your morning routine, the CC+ Oil-Free Matte WILL likely look quite satiny. This also tells me it's not a strong oil-control formula. It does set to a beautiful luminous matte if your skincare is lightweight, but I do see shine peep through after a couple of hours. 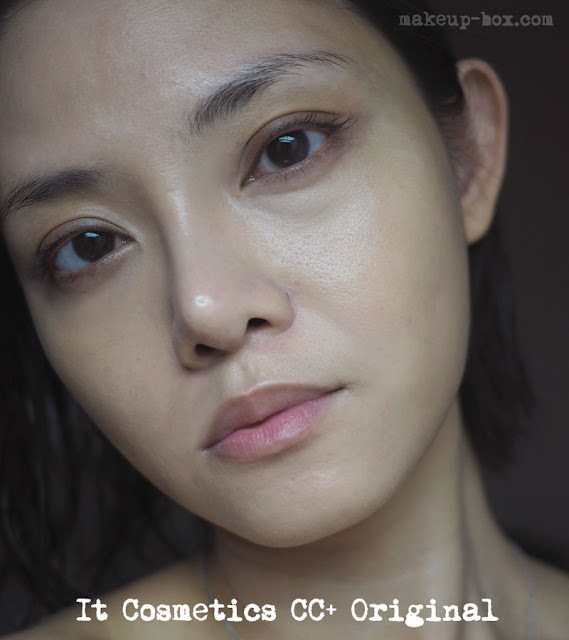 I can imagine it possibly breaking down after several hours on very oily skins if you do not blot off the oil or use an absorbent primer underneath. But most days it stayed on fine for me, although powdered areas can still look slightly cakier after sweating, which happens with most foundations. 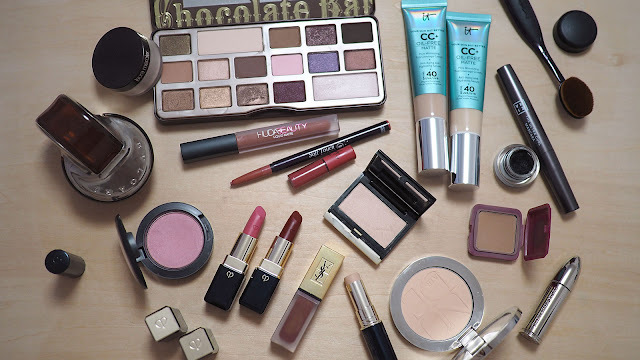 As for the coverage, both have medium-buildable coverage but the Matte can come off as being higher than the original just because the matte formula doesn't sheer out as much as the creamier formulas. 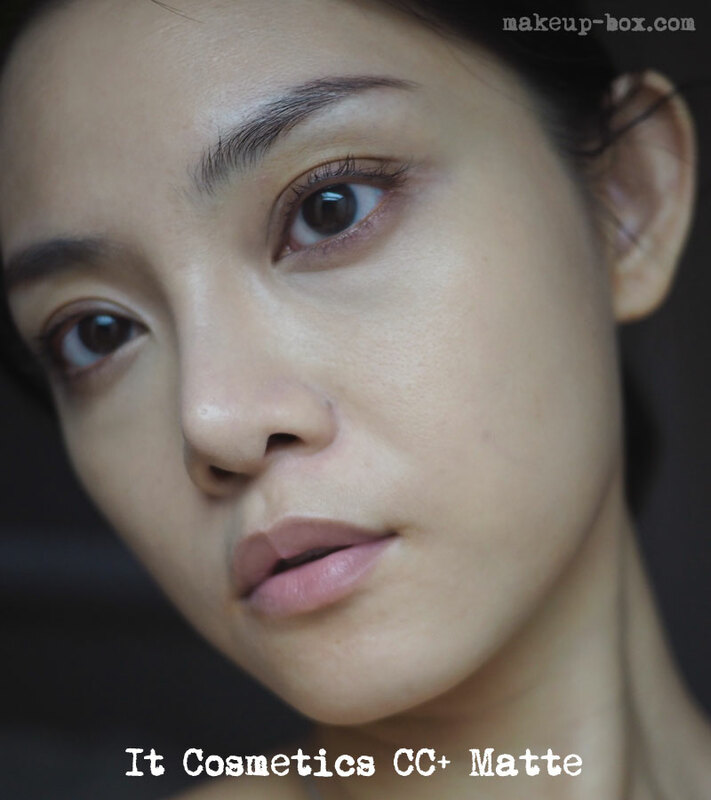 But it's still easy to use (I find fingers give the highest coverage while still looking skin-like) and a quick way to get perfected but natural-looking skin when you want to be out the door in minutes. 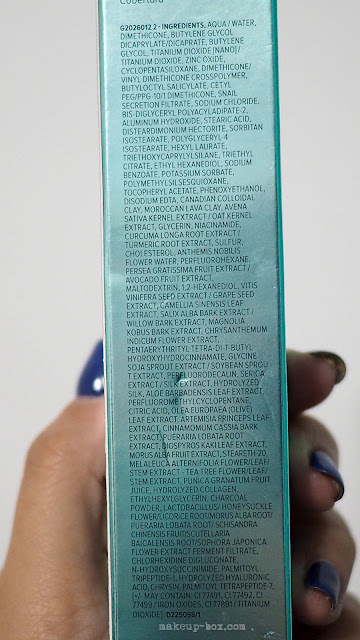 Overall, if the main reason you haven't tried the original CC+ was because it was too dewy due to oily skin or hot weather, you definitely should get a sample of this and see how you like it. I wouldn't expect it to work like a Maybelline Superstay foundation just because it says "Oil-Free Matte" but I have grown to really like this more than the original. Products in rotation these past 2 weeks! 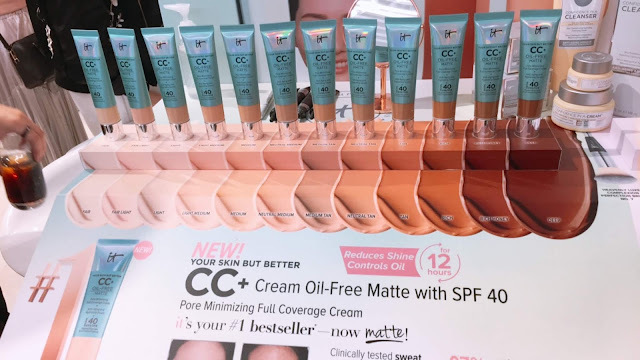 It Cosmetics CC+ Oil-Free Matte will retail at the same price as the other CC+ cream formulas, and will launch July in the US, September in Singapore.